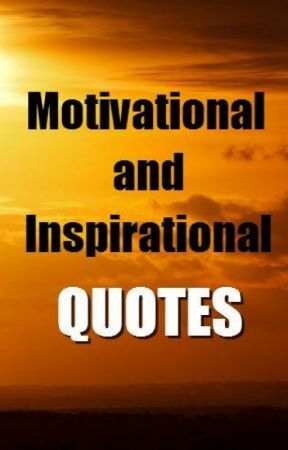 Collection of motivational and inspirational quotes. . .